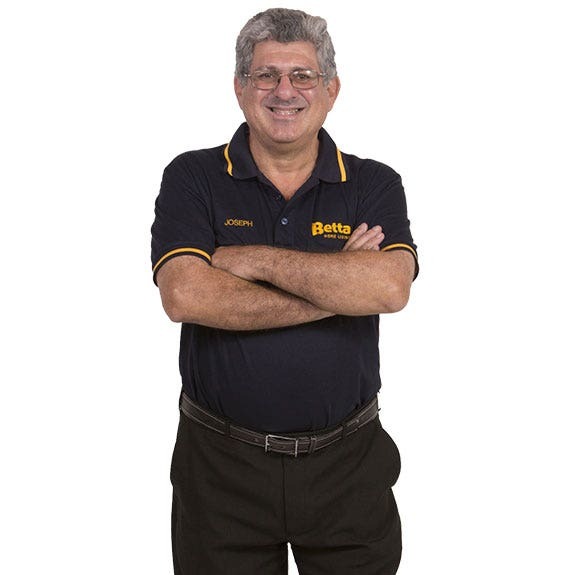 Joseph Coco has owned and operated the Delta Electrix Betta Store in Ayr since 1980 and is proud to say that his in-house team of eight local staff members gives the very best advice on electrical goods. At Betta’s Ayr store, our expert staff are always ready to assist you with selecting your next white goods or home appliance purchase. Our Delta Electrix Betta store has a wide selection of products from all the leading brands for you to choose from, including Beko, Electrolux, LG, Panasonic, TCL, Westinghouse and so much more. Like fridges and freezers, kitchen and cooking appliances as well as washers and dryers – we have it all. Delta Electrix offers delivery services in the following areas: Ayr (4807), Mcdesme (4807), Airdmillan (4807), Parkside (4807), Brandon (4808). Terms and conditions apply. 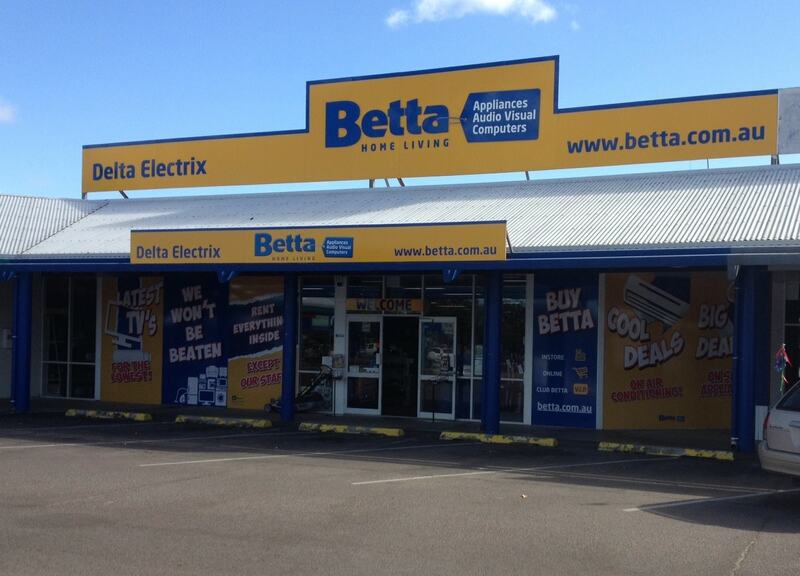 The Delta Electrix store supports the Burdekin Singers with their annual productions. Joseph’s favourite thing about the area are the fantastic restaurants. In particular, he loves dining at Clove Restaurant and enjoys his coffee black.